This place is simply beautiful in every way, and the staff are so happy and genuine. Let's not forget the fantastic food! 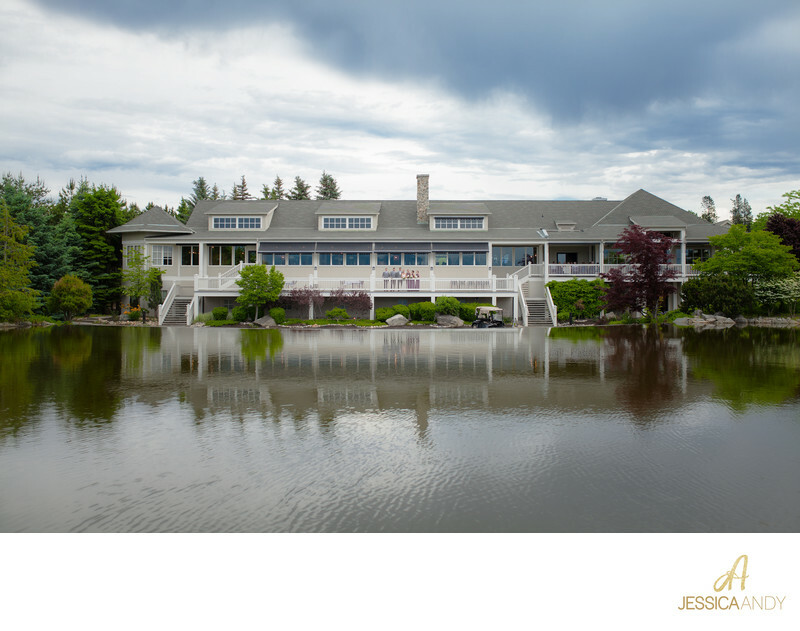 We highly recommend this premier golf destination as a beautiful venue for your wedding and reception. 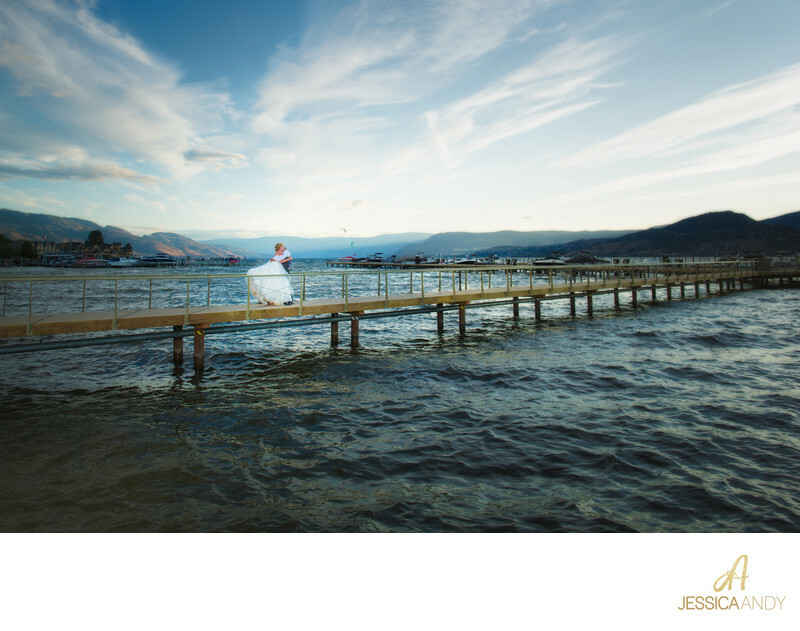 Kirstin has created a stunning chapel inspired gazebo overlooking Okanagan lake for intimate wedding ceremonies. A photographer herself, we really appreciate everything that she has created with beautiful photographs in mind. This location is definitely high up on our list of recommendations! You will love your complete experience here. CedarCreek Winery is completely breathtaking everywhere you go. There is so much to explore and your guests will love spending the day here! Their ceremony site allows for extra amazing images because there is so much room to move around and the landscaping is spectacular. Manteo is so accommodating and offers dock access to their guests, which is fantastic if you are planning to bring your boat along! 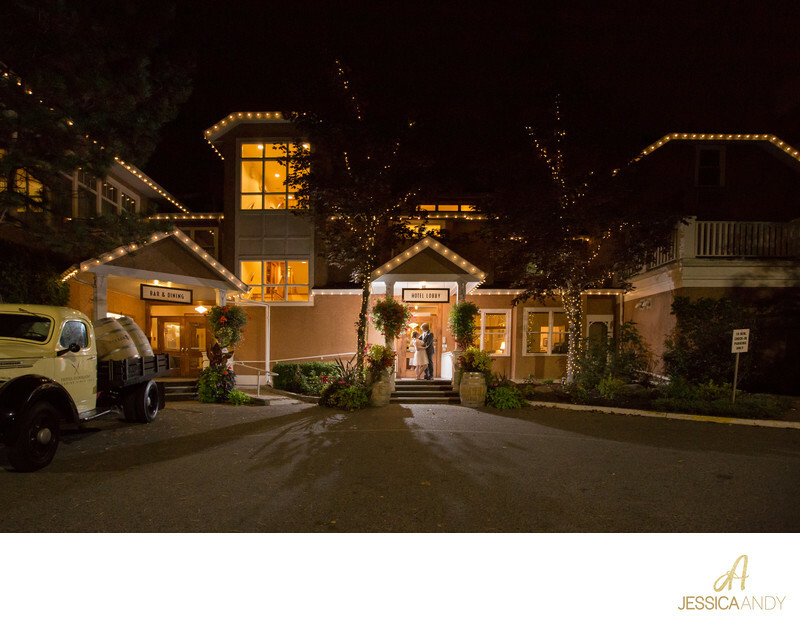 We love their hotel rooms, close proximity to vineyards and mountains, and their marina. The food is super delicious too! 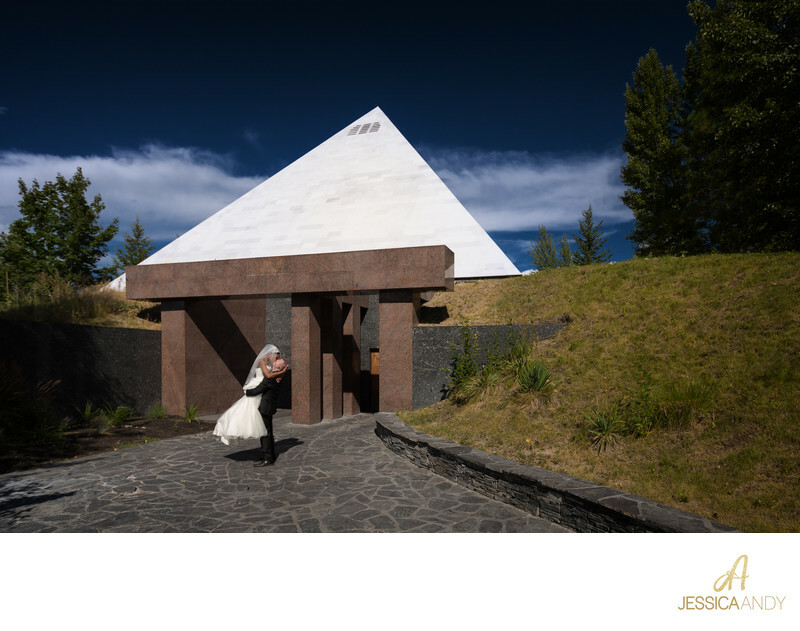 This winery is an Okanagan classic, with a gorgeous pyramid and breathtaking views of Okanagan Lake. They offer a wide variety of venues for your wedding and can host large weddings, with in-house catering and award-winning wines for the most discriminating wine connoisseur. You can boat right up to this elegant hotel rich in history. 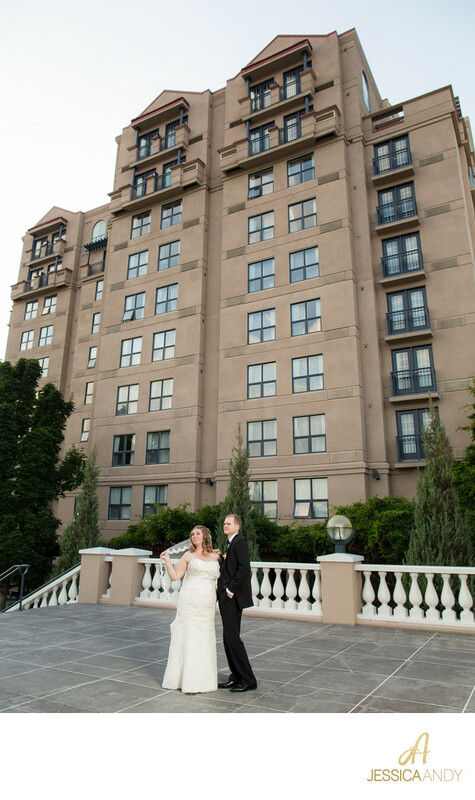 We love their banquet and reception rooms, and the hotel suites provide such a beautiful place for getting ready photos. The food here is unbelievable and we adore their wedding coordinator. We really appreciate their close proximity to literally every type of location, including walking distance to Okanagan lake and our gorgeous downtown boardwalk. 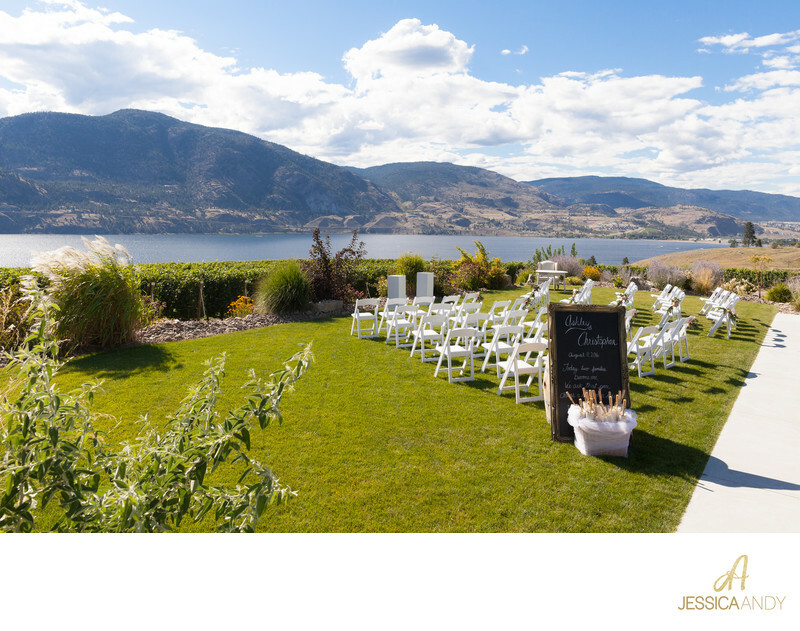 This winery is exquisite - etched on the hills of the eastern shore of Skaha Lake in Penticton. 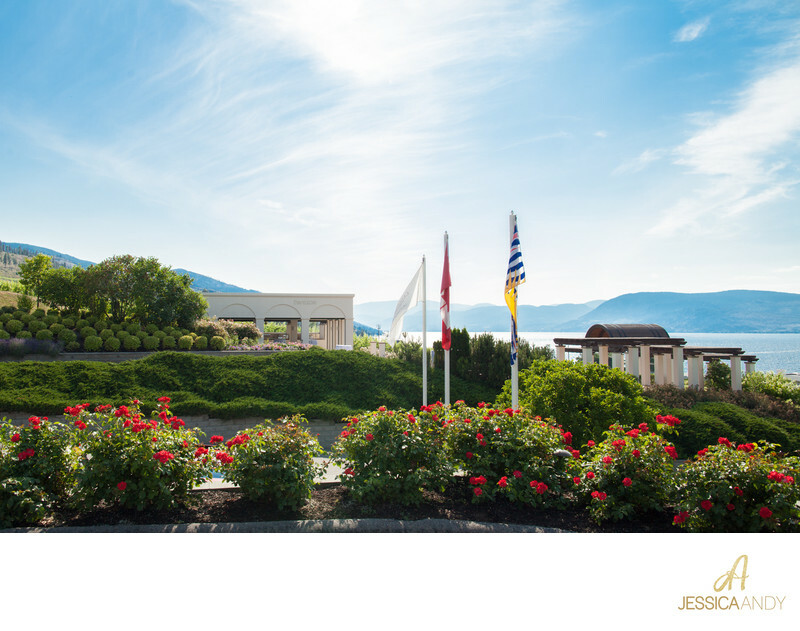 Their sun bathed vineyards and cutting edge environmental practices have taken the Okanagan winery scene by storm. 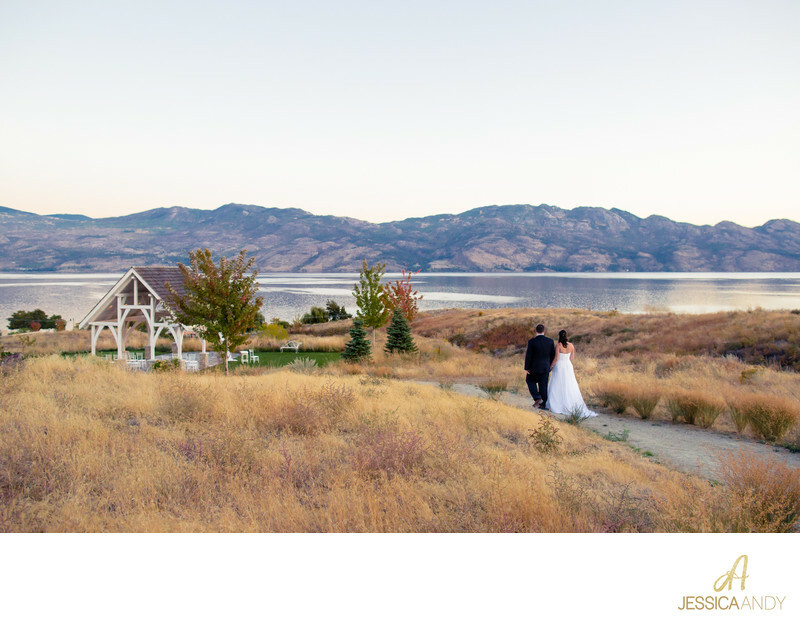 The gorgeous tasting room, striking architecture and sweeping lake views at Painted Rock make for a truly magical wedding destination. This winery in Oliver, BC offers the most breathtaking vineyard views that you can imagine, and exquisite wine in support of adorable little burrowing owls. It is such a great cause and their friendly service is second to none. Such a beautiful wedding venue! We have photographed winter and summer weddings here. Their mountaintop ceremony location is utterly unbelievable! The village is one of the nicest ski villages we have ever visited, with cobblestone streets and so many great shops and dining spots. 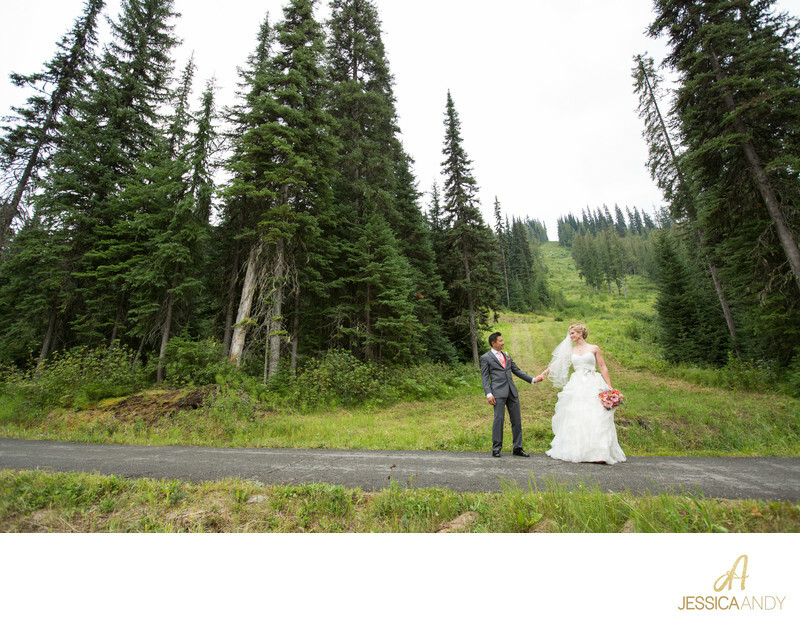 Sun Peaks Grand hotel offers a massive banquet room perfect for large events as well as ceremony sites on-location. We love it here!